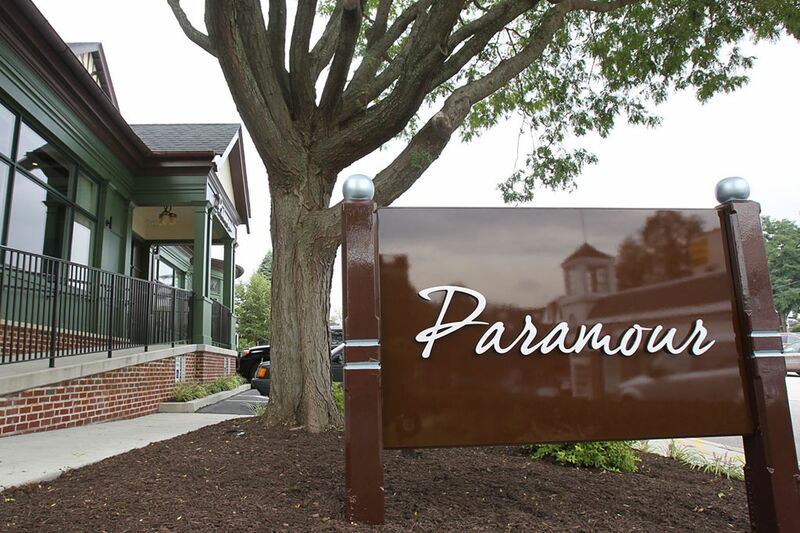 Paramour replaces Taquet at the Wayne Hotel. Paramour at the Wayne Hotel will bow out June 23 after seven years as restaurateur Marty Grims and his Fearless Restaurants move in to open Rosalie, an Italian restaurant, later this summer. Rosalie is named for Grims’ mother, whose family emigrated from Italy. Executive chef Merick Devine, now chef at White Dog’s Wayne location, spent 6½ years as chef de cuisine at Frasca, in Boulder, Colo., a James Beard Award finalist for outstanding restaurant. Acting general manager will be Ettore Cerase, most recently a VP with Davio’s and previously with Philadelphia’s Four Seasons Hotel.